Southern Loggin’ Times September issue spotlights Pinecrest’s Everett family, which works together as a team and as a family. Hauling 300 loads weekly, Joe and Joey Ross of J&J Logging welcome new markets. The second Mid-Atlantic Expo aims to improve on an already winning formula. Also, golf resort work lured a contractor back into mulching. Southern Loggin’ Times magazine Managing Editor David Abbott travels to Waverly, Virginia to spend some time with Pinecrest Timber Corp. Michael Everett, 59, owner of Pinecrest Timber Corp., has been through his highs and lows—arguably lower lows than many of his peers—but at the end of the day, he considers himself a blessed man. After all, not everyone can honestly say they look forward to going to work every day, but Everett does. “Everybody has to make their way in the world, but it sure is nice if you can enjoy what you’re doing and feel good about it, and about the people you work with.” That positive outlook hints at what may be Pinecrest’s greatest strength: the quality of its people and the bonds forged among them. “We have a really outstanding group of individuals,” Everett says of his crews. Southern Loggin’ Times magazine Managing Editor David Abbott has the opportunity to visit J&J Logging in Henderson, North Carolina. 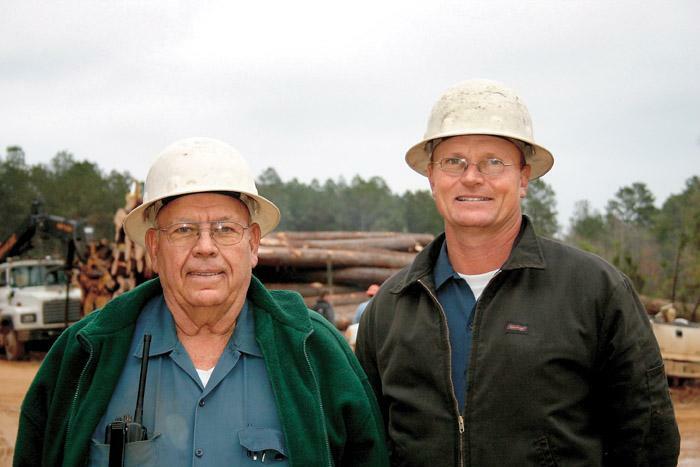 J&J Logging, owned by Joe Ross, 62, and his son Joey, 36, is based in North Carolina but has its two crews working across state lines in both North Carolina and southern Virginia. “I put the second ‘J’ on it when Joey was a little boy, 30-something years ago,” Joe Ross recalls. Before that the company was called Ross Bros., as Joe originally partnered with his brother Johnny. Joey, now 36, came on board right after finishing school. 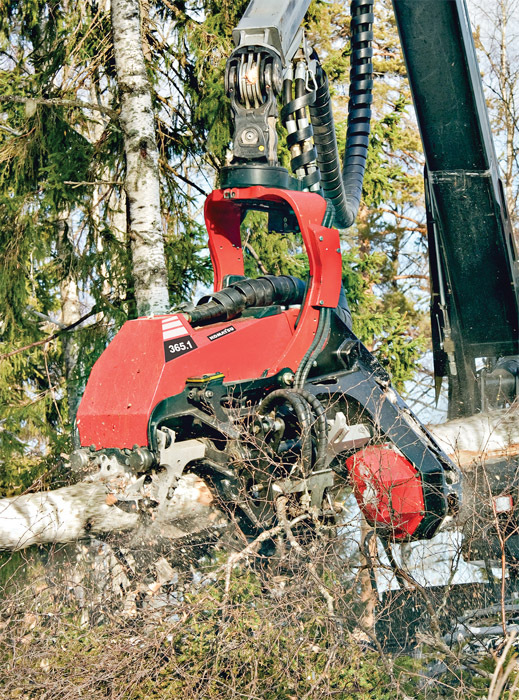 J&J is well established and respected in the region’s timber community. Having survived the last several years, it is now poised to take advantage of resurgent and new market opportunities, fielding two crews and more than 100 trailers to service multiple chip and roundwood markets in both states. Southern Loggin’ Times magazine Associate Editor Jessica Johnson looks forward to the 2013 Mid-Atlantic Logging & Biomass Expo, to be held September 20-21 in Selma-Smithfield, North Carolina. 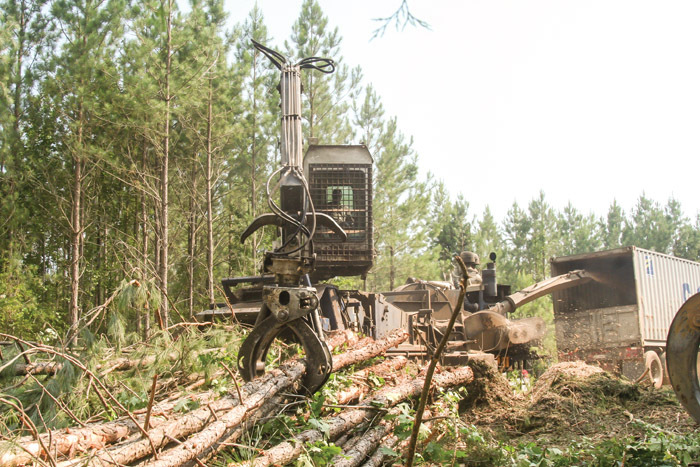 On the heels of a great first event in 2011, the 2013 Mid-Atlantic Logging & Biomass Expo, set for September 20-21 in Selma-Smithfield, NC, promises to be even better. In fall 2011, despite poor market prices for chips, pulpwood and sawlogs, the Mid-Atlantic Logging & Biomass Expo was born. 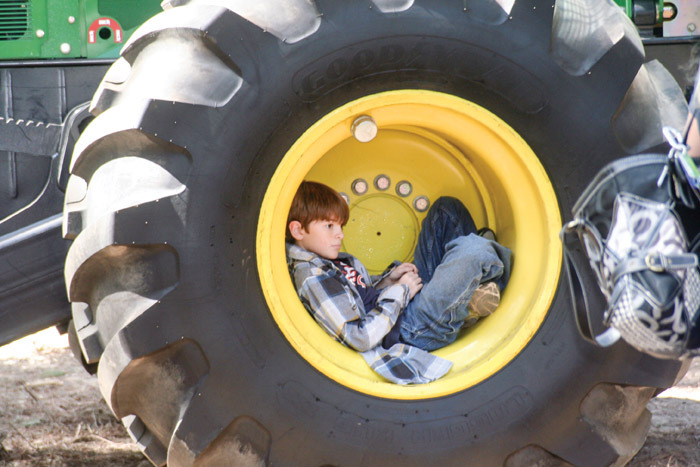 A replacement, expansion and improvement of the old Carolina Log'n Demo, the expo was an instant success, as over 3,000 attendees and numerous exhibitors alike sang its praises. 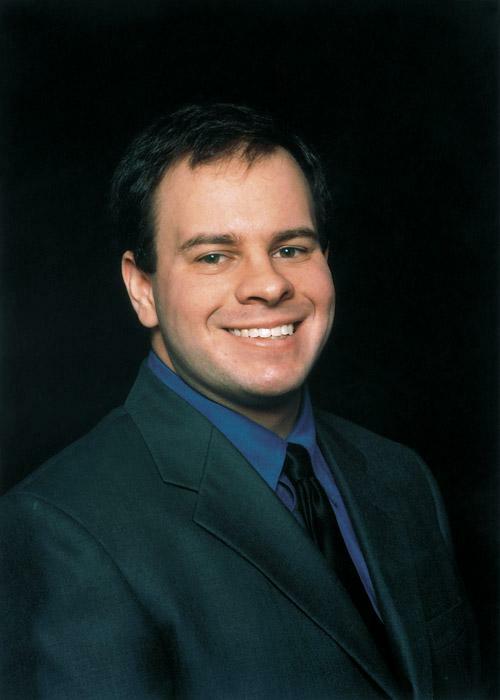 Doug Duncan, expo co-coordinator and Executive Director of the North Carolina Assn. 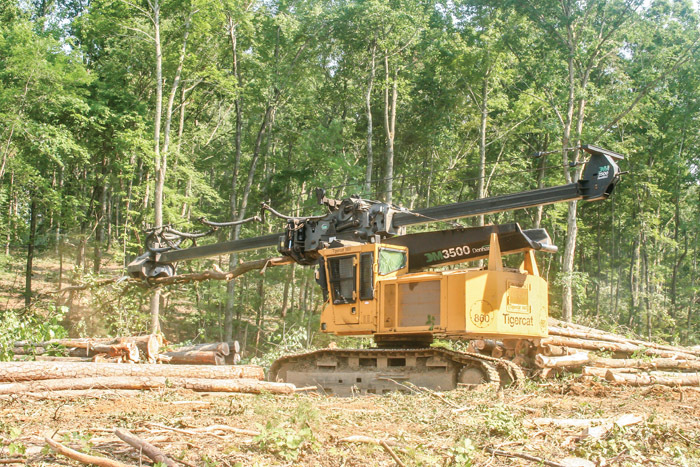 of Professional Loggers (NCAPL), is optimistic that this year's event will outshine the last. 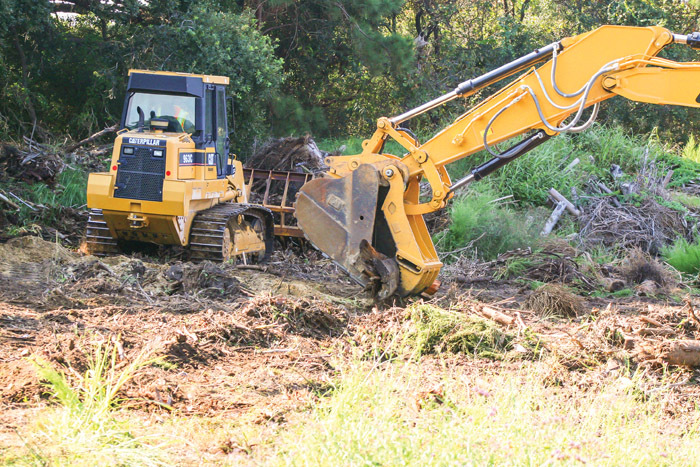 This article, written by Kevin Orfield, originally appeared in John Deere’s Spring 2013 edition of The Forestry Review and appears in Southern Loggin’ Times magazine with permission. Orfield writes, “Silicon microchips sparked the Information Revolution. And today another type of microchip - made of wood - is fueling a global revolution to utilize one of the fastest-growing sources of renewable energy in the world – wood pellets. 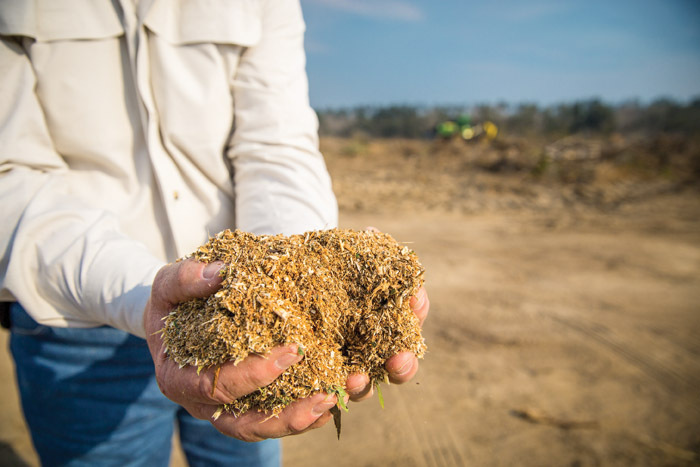 The Southeastern U.S. is becoming a major exporter of wood pellets, with production plants sprouting up along the Atlantic and Gulf coasts in Virginia, the Carolinas, Georgia, Mississippi, Louisiana and Texas. One of the early high-volume entrants into the industrial pellet market, feeding European power producers seeking to reduce greenhouse gas emissions, Green Circle Bio Energy's plant in Cottondale, Fla. is one of the world's largest. Southern Loggin’ Times magazine Managing Editor David Abbott visits with Gilkey Lumber Co., located in Rutherfordton, North Carolina. Gilkey Lumber Co., an Appalachian hardwood sawmill owned by the Parton family, is cautiously optimistic that the perceived recovery has a broad base. Mike Parton, Secretary/Treasurer for the company, states that the mill will be able to move back to near 100% capacity this year now that log supply and markets are supporting full production. 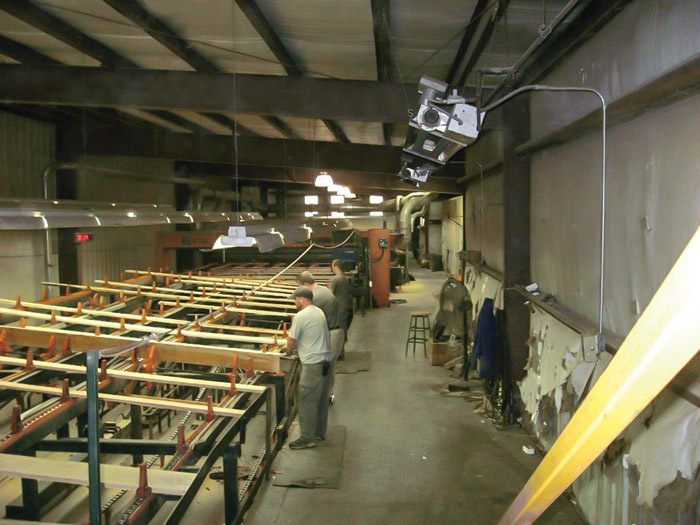 Keeping the mill current with technology and maintaining a low debt margin allowed the company to expand with the export market's rebound and growth. Forecasts that favor increasing activity in domestic housing, large scale multi-family projects, remodeling and housing growth abroad are all encouraging news. Fred Hardin, a registered forester, notes that the current demand, domestic or export, is more a function of the loss of producers over the past few years rather than robust markets. 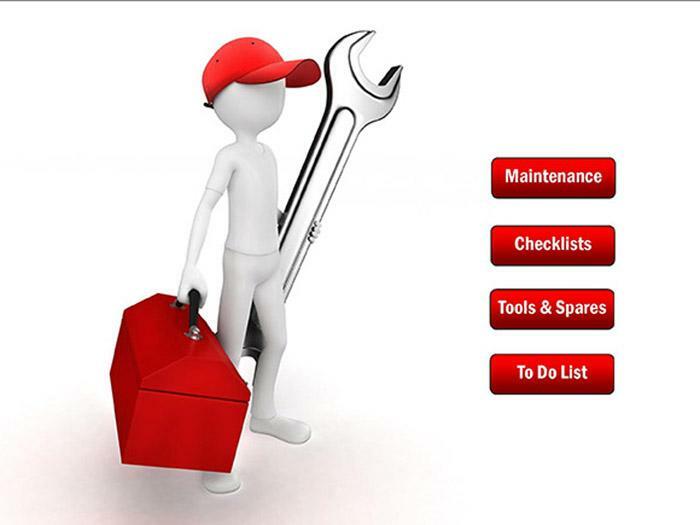 At The Margins is designed to help loggers manage and/or operate their business better. Each month an expert provides information, tips or advice on how to maximize profitability, enhance efficiency or increase business knowledge. This month’s column is provided by Mike Schmidt, the Manager of Forestry Tactical Marketing at John Deere. 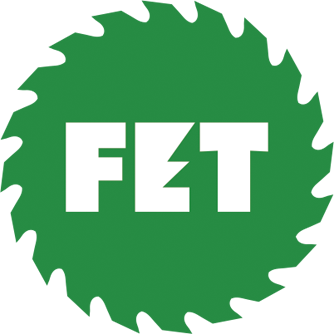 The title of the article is, “Make Machine Safety Inspections Routine.” Click here to view the full article.